Directed by David Ayer Netflix’s Bright features a human cop and his orc partner. Iloura, Mammal Studios, Lola Visual Effects, Pixel Playground & Ollin VFX worked on Visual Effects. Fantastic creatures are some interesting part of the movie which was created through Visual Effects. 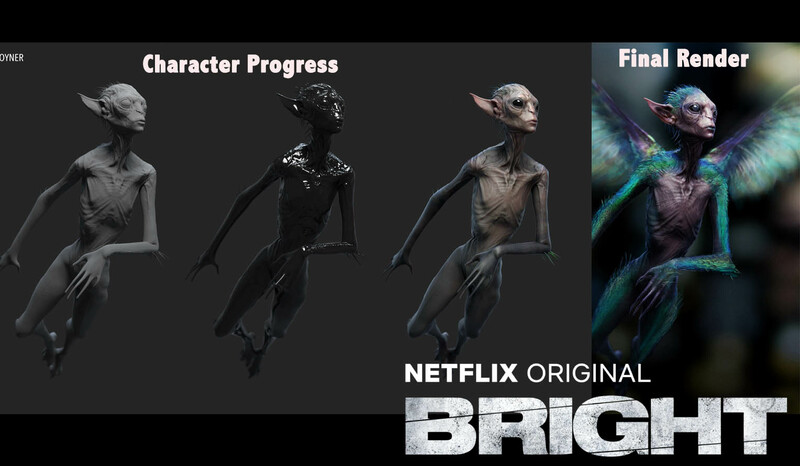 Jason Billington, Visual Effects Supervisor at Iloura lead his creative team to creating fairies, dragons, orcs and elves. The film was shoot in Los Angles, director wants to digitally modified the city’s skyline. Iloura help to transform the vision to create Bright Universe.